Money matters have the ability to ruin your travels more than any other issue you are likely to encounter. It isn’t just a third world problem, either. I lost $500 in France and even got a bad note from an ATM machine. Although I recovered the first money, the second problem was just a loss of 200 Euro. 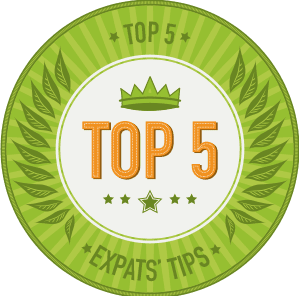 Traveling outside of America or Europe has even more pitfalls. The people in countries like Nepal, where they are not allowed to use international banking, remain very curious about how it is that your money can follow you around the planet. Even educated people in these countries have many misconceptions about us and our money, one such misconception being that we can never run out of it. When my bank got bought out last year my money got stuck for almost a month. When I mentioned it to a local merchant whom I had created somewhat of a relationship with, she laughed at me in disbelief. It was unthinkable, even amusing that I could try to lie to her about it-as if a tourist could actually run out of money! Always use only ‘Tourist Friendly’ ATM machines. 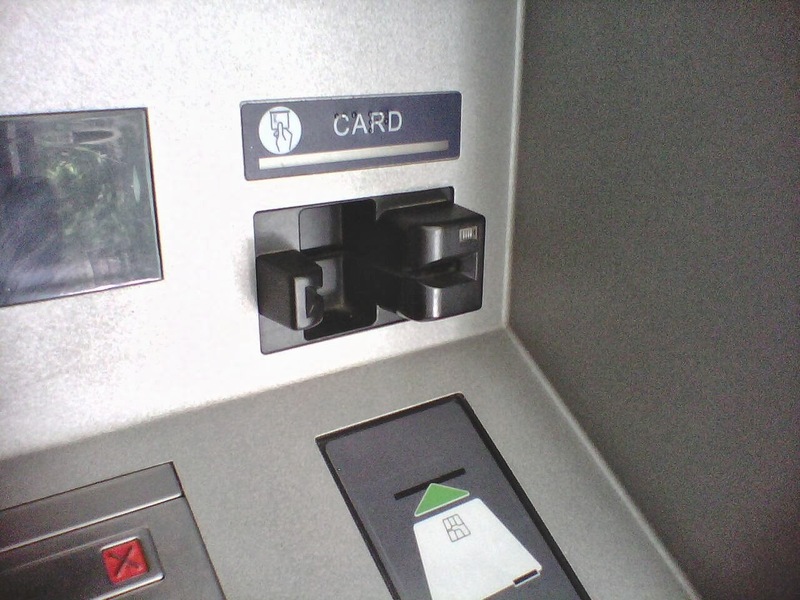 This is the machine that has a slot whereby you can dip your card without letting go of it. In many countries there are either scheduled or random power outages. If you let go of your card and there is a power outage before you complete your transaction you will need to spend the next day at the tourist police department getting your card back. Make sure there is a guard outside. Although they don’t usually speak English, they will help you if you need them. I also like to use the same one regularly so I can recognize the guard. Random guys in uniforms are not always legitimate guards. Don't try getting money on the weekends or late at night in the West, or during your own country's holidays. There are often problems with the international cable lines and if it’s 2:00 am on a Sunday morning in the West there isn’t much that can be done until business hours wherever the bank’s headquarters is. Don't try getting money on National holidays in the country where you are, It is not uncommon during major festivals to see many ATM machines out of money. Do not wait until you are out of money to go to the ATM. 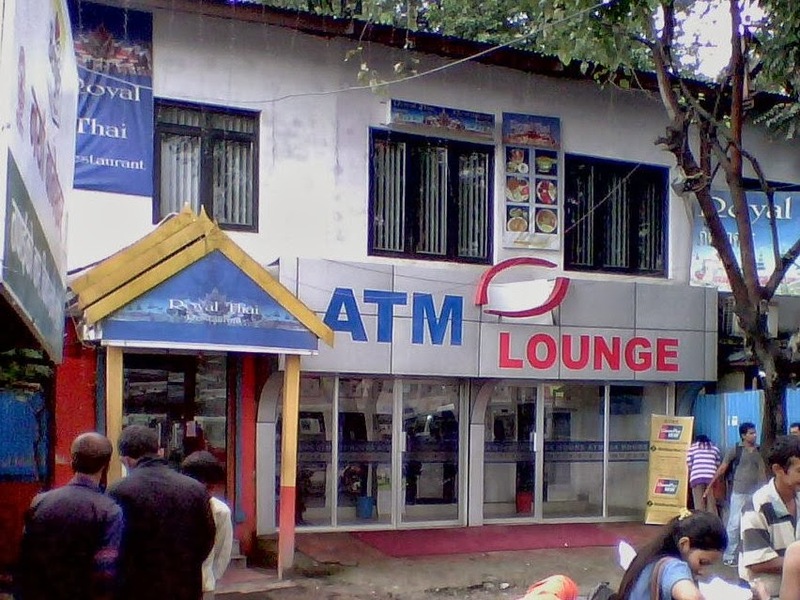 Many tourists expect to just stop by the ATM on their way to go trekking or to an excursion outside the metro area. There are few ATMs in the rural areas in many countries. Also, it is not uncommon to see 24 hour ATMs closed down tight. When one machine runs out of money or is closed there seems to be a domino effect on the others in the area and you can spend all morning looking for a ‘tourist friendly’ ATM. Don't go late at night. Particularly if you have different color skin or are wearing Western attire, you will be noticed by everyone. Why put the spotlight on yourself? Don’t go to stand-alone machines. Make sure the actual bank is nearby. Otherwise it is difficult to know if it’s a legitimate machine. Inspect the ATM machine for legitimacy. Legitimacy means high quality metal rather than plastic. If it looks cheap or portable just walk away. Cover the key pad with one hand while you enter your PIN. There can be a camera that records which keys you enter. Then the criminals copy your card and clean you out! Be very careful if you go to ATM lounges. People are very curious about how the international banking works. Do not go at extremely busy times. I only take one pull at a time from the ATM lounges. Otherwise I would walk out with everyone knowing I have $300. That’s a lot of money in many countries like Nepal. Get at least one special debit card for traveling from an international bank, such as Chase or Standard Chartered Bank. Depending on the account you set up, they can remove international charges from your statement. By using online banking you will be able to transfer money when you need it, but if the account becomes compromised your main account will remain safe. 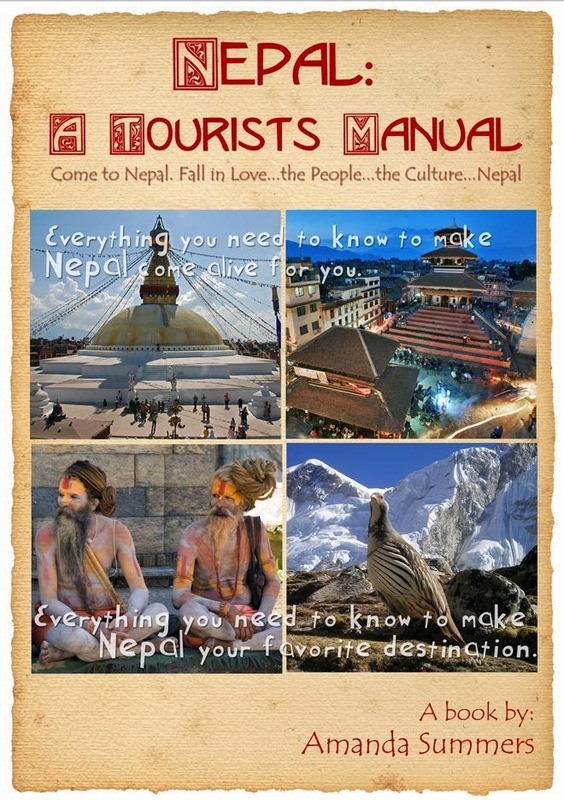 Thanks for these tips & suggestions for India Tourism, these are very useful for anybody who wants to plan a India and Nepal Tours.